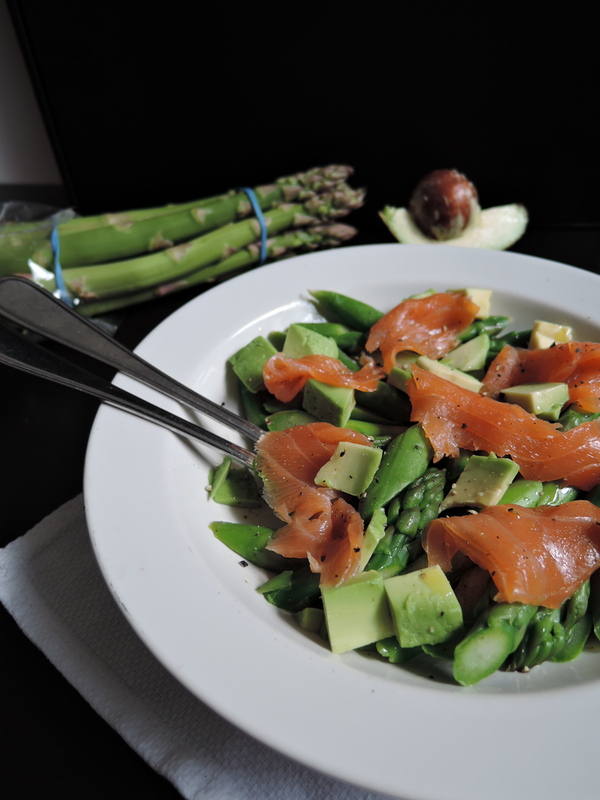 Salmon, Asparagus and Avocado Salad & 1st Blog Birthday! Oh em gee. I am seriously (still) internally freaking out! It’s so gorgeous and literally so HD it makes me want to weep. Just look at that quality. Weep worthy or what. Whether you’re a new reader just stopping by or you’ve followed my blog for a while – THANK YOU! Honestly, it means so much to me that people have been enjoying it by leaving comments and e-mails! I can’t wait to see what the future holds but I will carry on blogging fo’ sho’! Aaaanndddd… in other news, exam results are on Thursday. That’s in two. days. time. ASDFGHJKL is how my brain is feeling about this. But good luck to everyone out there! As long as you tried your best, you’ll have done the best you can! 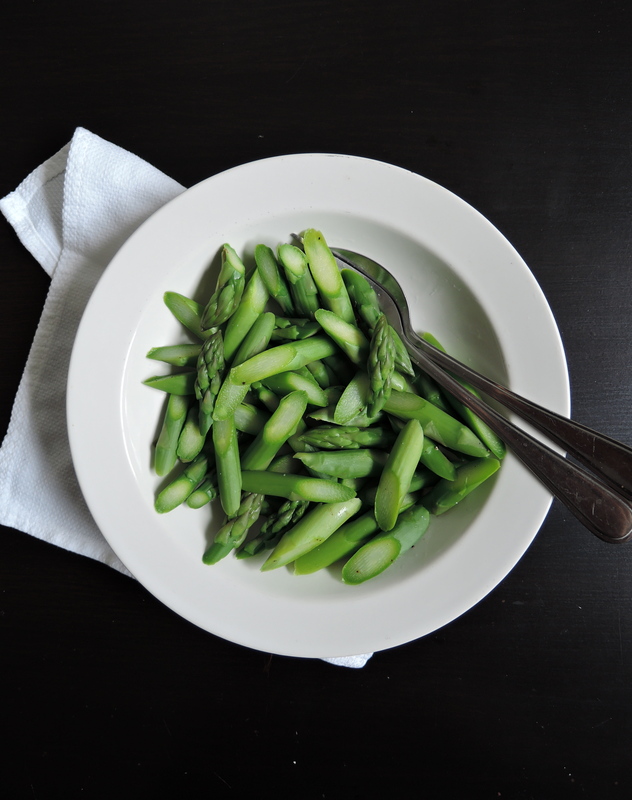 This salad is perfect for a light lunch or you could serve it atop brown rice or another grain. You could also drizzle it with toasted sesame oil and sprinkle sesame seeds on top for more of an Asian vibe.Feel free to also poach salmon or trout, which is delicious, but has a less strong flavour. 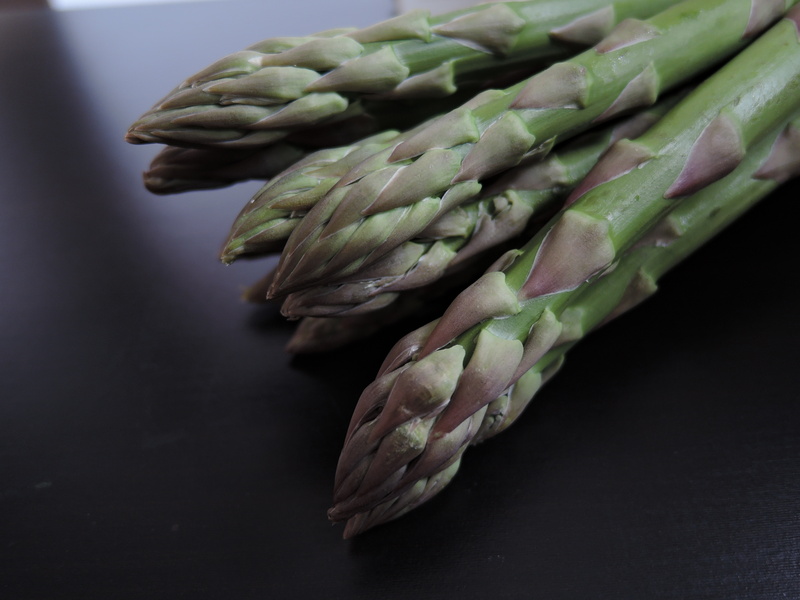 Place the asparagus and boil in salted water until tender. Once done, put straight into ice cold water to cool down and keep the colour vibrant. Mix together the olive oil, vinegar, squeeze of lemon and salt and pepper to taste. 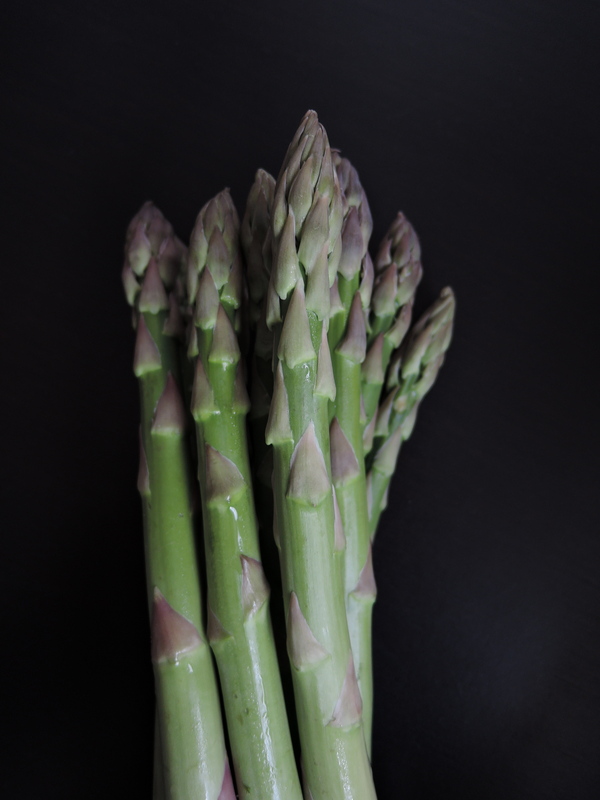 Once the dressing is done, stir the asparagus in it. 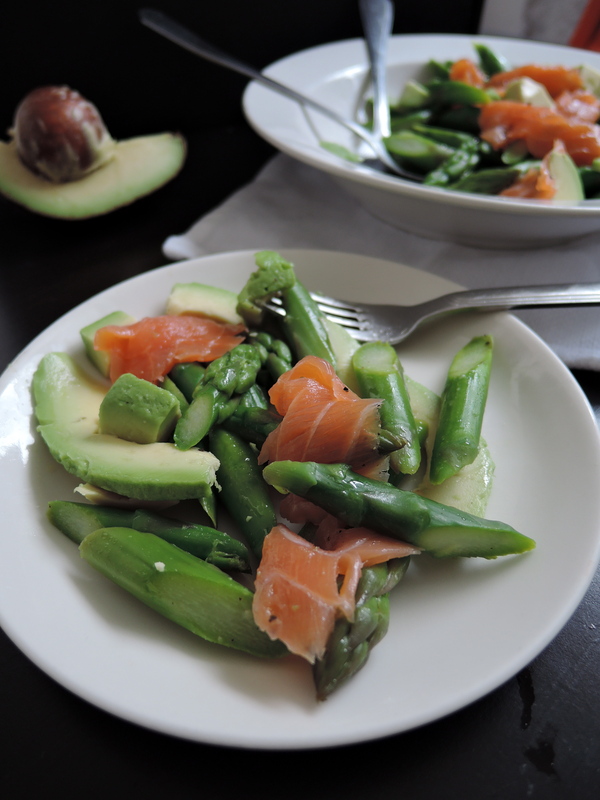 Just before serving, add the avocado and salmon on top. Drizzle with a touch more olive oil and freshly ground pepper. Happy blog birthday! And congrats on the new camera, too. 🙂 This salad sounds and looks amaze. Congratulations on the first blog anniversary and new camera! 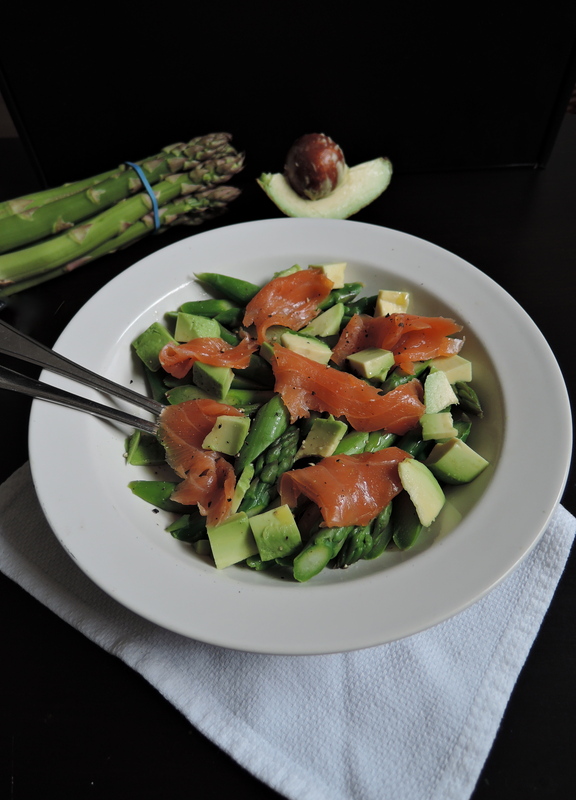 We love salmon and this salad looks delicious! Congrats on your Anniversary! I am also in my first year of food blogging. This dish looks amazing! Thanks you so much! Have a great day! Thank you Valerie! This is one of my favourite flavour combinations! Congrats on turning 1 year (and the new camera!) My blog is approaching that date too, it’s crazy how time flies. I’m sure it’s fun to look back and see how much you’ve learned, cooked, and ate! Thank you Kelly! I can’t believe how quickly time has flown by – its crazy!! When I got my current camera, I saw my photography improve by leaps and bounds. Don’t read up too much about how to use it at the start, just leap in and take lots of photos. Get a feel for the kinds of photos you want to take and then do some tutorials and reading. The information will sink in much better than if you went in fresh. Thank you for the tips! Can’t stop photographing haha! What a great way to celebrate a blog-iversary!! Thank you Denise for the lovely words! Happy First blog birthday Millie!! Yeah for a new camera!! That salad looks awesome!